A good fruit jam has all of the best properties: A smooth consistency, sweet taste and unbeatable freshness. You could just grab a jar at the grocery store, but if you want an especially delicious fruit spread, you're best bet is to make it yourself. When you have the right ingredients and tools, like the Crock-Pot® 6-Quart Countdown Digital Slow Cooker with Little Dipper® Warmer, it's actually very easy to craft it on your own. Here's how to do it - but beware, you'll never reach for another store-bought jam ever again. Make your own blueberry jam. Blueberries are a staple fruit of the summer. They're tasty and packed with tons of antioxidants, so you can make this jam guilt-free, knowing that you're creating a fresh, healthy spread for your guests. 2-3 drops lavender essential oil. 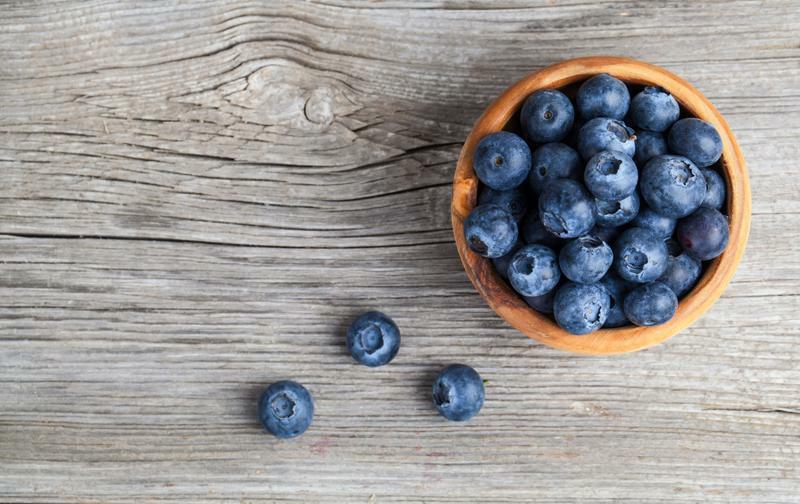 Place blueberries in your slow cooker and cover with lid. Cook on low for 5 hours, stirring periodically. Remove lid and add sugar, lemon, cinnamon, nutmeg and lavender oil. Cover with lid and cook on high for 1 hour to reduce down the mixture and let the additional flavors seep in. Once the time is up, carefully place the mixture in your blender for extra smoothness. Store in a sealed tight container and keep in a cool, dark place. Blackberry jam is simple and delicious! Another tasty berry of the summer, a blackberry is a great fruit to use in jams. Its bitter taste can add a unique flavoring to any biscuit or slice of toast you spread it on. 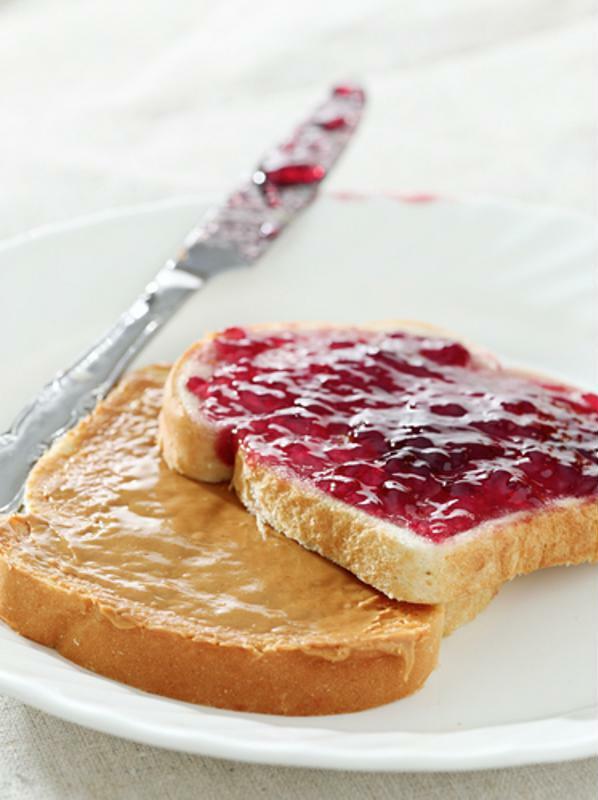 By making it yourself, you can cut down on all of the added sugars and preservatives in most store-bought jams. Using a potato masher, crush blackberries in a large bowl. Place mixture in slow cooker and add sugar, lemon juice and cinnamon. Cover with lid and cook on low for 2 hours, stirring occasionally. Remove lid and cook for an additional 3 hours on high. Once the time is up, you'll notice that the mixture is thin, but it will thicken as it cools. When it cools down, transfer to your blender to mix up the chunks for a smoother jam. Store in air tight containers and keep in a cool, dry place.